The shutdown is due to breakdown of a major pump at the Maseru Water Supply Treatment plant. Consumers residing in these areas are kindly requested to make necessary arrangements for gathering water during this time. Repairs are being undertaken and water supply will be restored when completed. 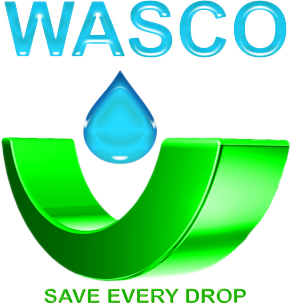 WASCO regrets the inconvenience to be caused by this service disruption.